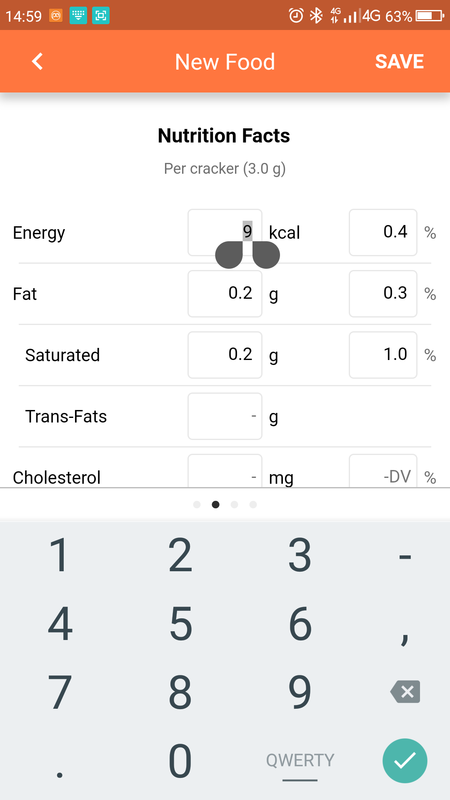 When trying to edit food from "DIARY" tab app crash. 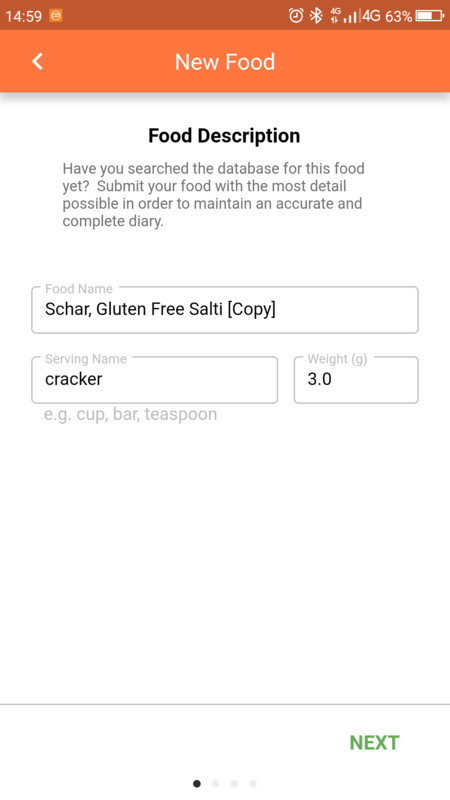 1. open any food from "DIARY" and push "Edit" button. 2. Touch Energy edit field. 3. 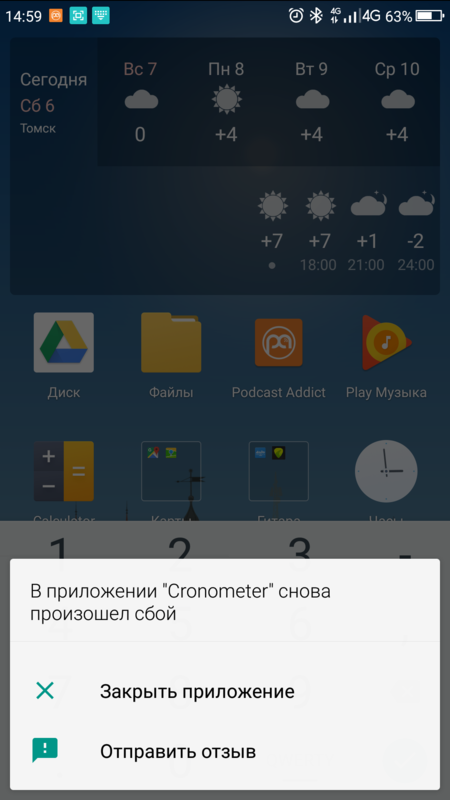 Try to enter number and app crashes. Can you make sure you have updated to the latest build and let me know if this is still happening? 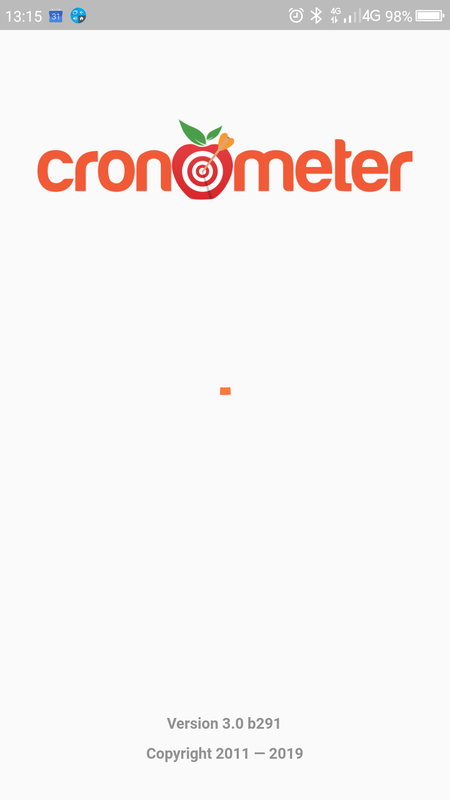 You can check your build number at the bottom of the login screen when you open the app. @SpencerD , b291. Still happening. @SpencerD , there is no newer version in Google Play Market. we should have made another update available for you. Can you confirm if you got it? @SpencerD , yeap. Just updated, no crushes now.